Former CBS chief Les Moonves will be pursuing arbitration to fight CBS for the $120 million severance pay he was denied last month when he was fired by the board of directors for cause. Moonves stood to receive a $120 million golden parachute, pending the now-closed investigation, which is what he’s fighting for now. Levander did not immediately respond to TheWrap’s request for comment on this story and CBS Corp declined to comment. Moonves was accused of sexual misconduct by six women in a New Yorker article written by Ronan Farrow last July. 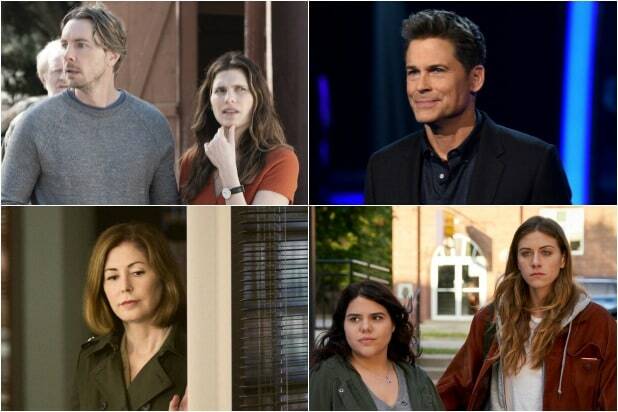 Six more women came forward in September. Moonves resigned as CEO of CBS in September, following a two-month investigation but has denied all accusations. Last month, CBS president and acting CEO Joseph Ianniello told employees that the investigation into the culture at CBS that was sparked by the multiple sexual misconduct accusations made against Moonves was nearing its end, noting that it was “frustrating” multiple leaks from the probe have been published in the New York Times. 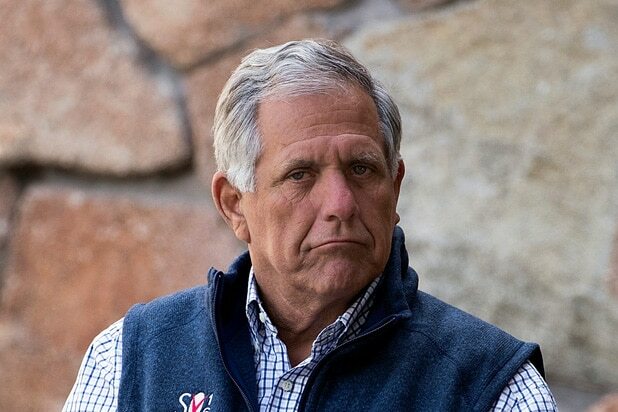 In one of those stories, a report by lawyers for CBS found that the network would be justified in denying Moonves an otherwise-owed $120 million severance payout because he destroyed evidence and misled investigators looking into accusations of sexual misconduct, according to the Times, which cited a draft of a report prepared for the company’s board.